Paris, the city of lights and love, international capital of culture, glamour, art, history and charm. A long list of monuments, museums and recreational spaces that make Paris the European capital of culture and leisure pursuits. 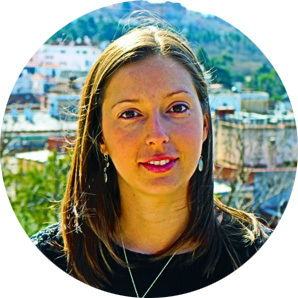 The perfect city to enjoy a wonderful charity event night! 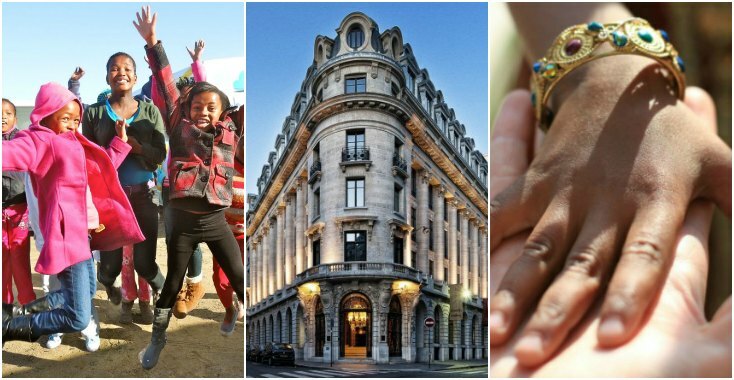 Join us in support of our gracious hosts and sponsors in Paris at Kaleidoskope Travel Charity Event at the Banke Hotel on November 7th. Lots of luxury prizes are waiting for you! 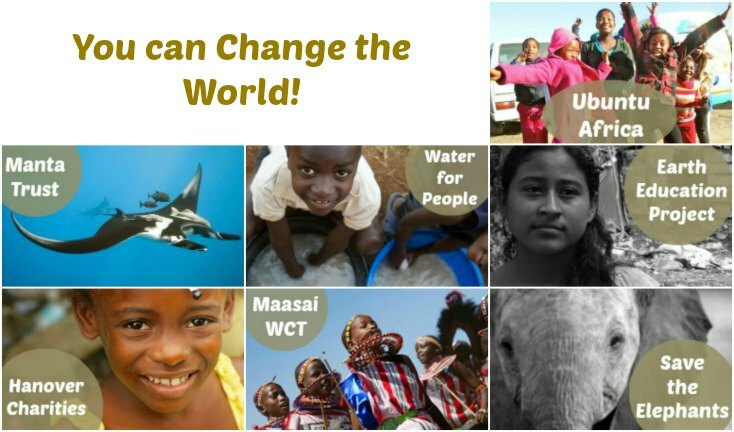 Our Charity Partners are part of our campaign to improve the world while you are traveling. 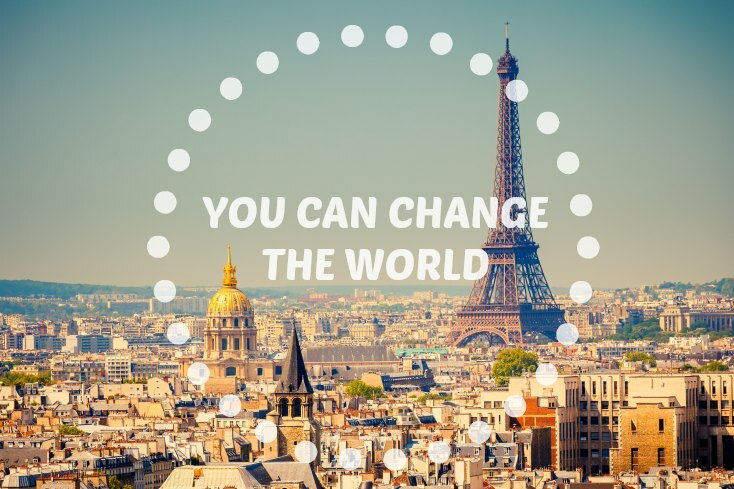 Our Fall Launch Party in Paris, France will highlight them and celebrate our concept “Saving the world, one vacation at a time”. When you donate to our charities you will have a chance to win luxury gifts and our Grand PRIZE: A luxury 5 Star stay in Brazil! Join our Travel Clubs and get an even better chance to Win! Do you want to know more? Keep reading! On November 7th: Guests will enjoy special curated cocktails in the LOLA BAR and have a chance to win a luxury vacation if they sign up and register for the travel clubs or give to our charity partners at our Charity Event Page. THE HOTEL BANKE occupies the premises of a former bank headquarters. Refurbished as a hotel in 2009, the Hotel Banke is housed in a unique early twentieth-century building, the work of architects Paul Friesé and Cassien Bernard. The stately facade dominates the corner of Rue La Fayette at Rue Pillet and evokes the famous “Belle Époque” period. The dramatic decor is ‘contemporary baroque’ and the fine furnishings and appointments make the location perfect for business or entertaining. 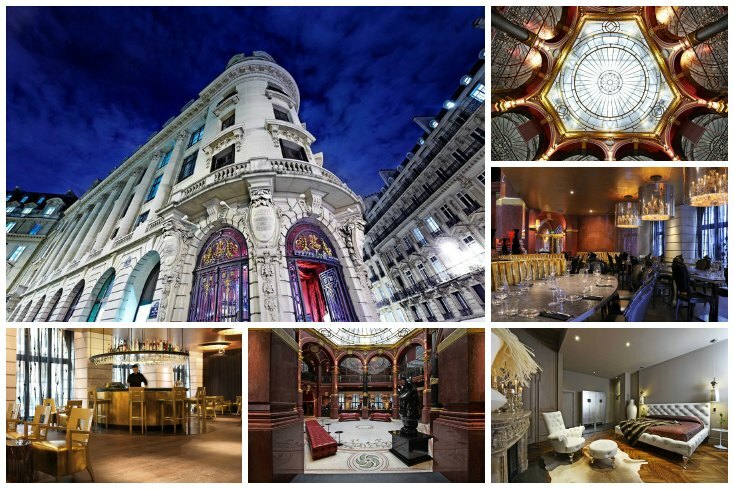 As part of the Derby Hotels group, the hotel is one of the jewels of their worldwide collection of fine properties in London, Madrid, Barcelona and Paris. 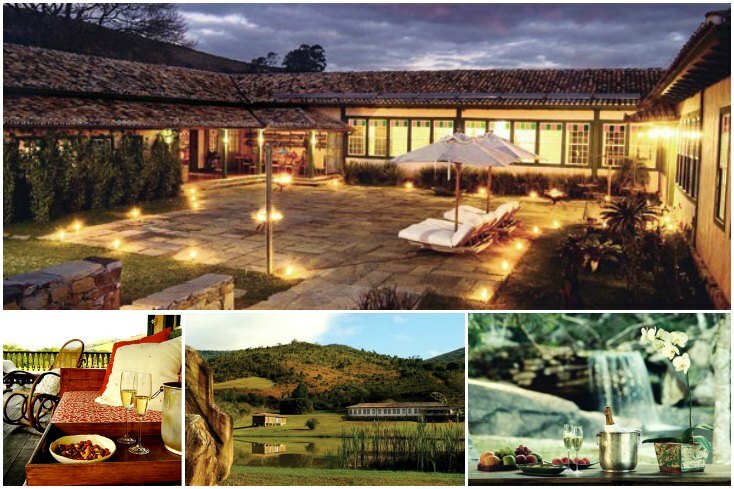 Win a 4-day, 3-night Luxury All Inclusive stay giveaway for two people at the eco-luxury Reserva do Ibitipoca, a green paradise in Brazil! Awarded by Condé Nast Johansens as the Best Lodge 2014. Hayari Couture, a luxury evening and bridal wear couture house will sponsor gift bags and offer exclusive full sized perfumes for auction to raise money for the charities and exclusive gifts for the guests. 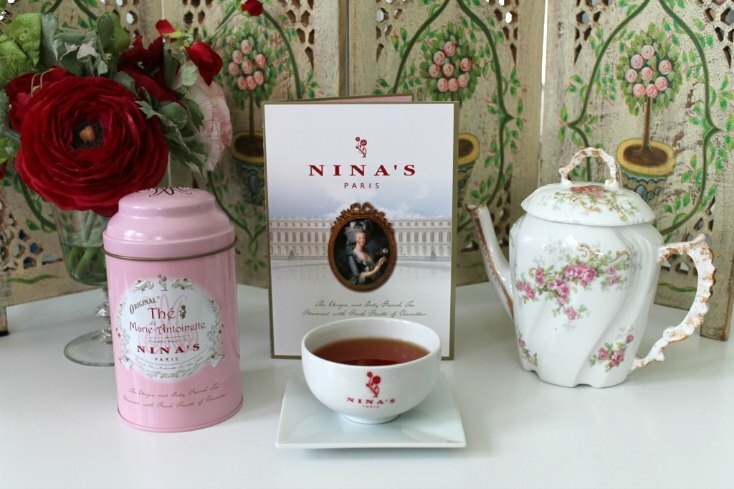 Nina’s Tea of Paris will present their “Marie Antoinette Tea” selection featuring apples picked from her gardens at Versailles. 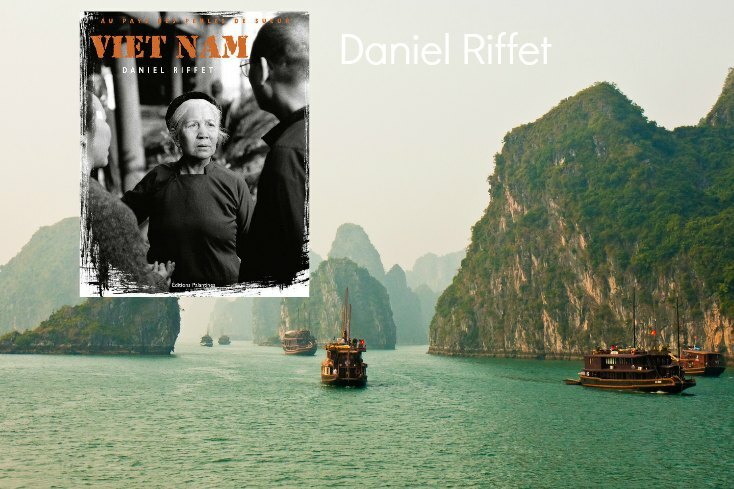 Photographer and geographer, Daniel Riffett will be attending the event to present his book of travel photographs featured in Kaleidoskope Magazine on his travels in Vietnam. We will hold an event raffle for luxury gifts and the grand prizes will go to those who donate to our charity partners. If you think some of your friends could be interested, please share with them and on your social media channels. All the exposure we can get helps.